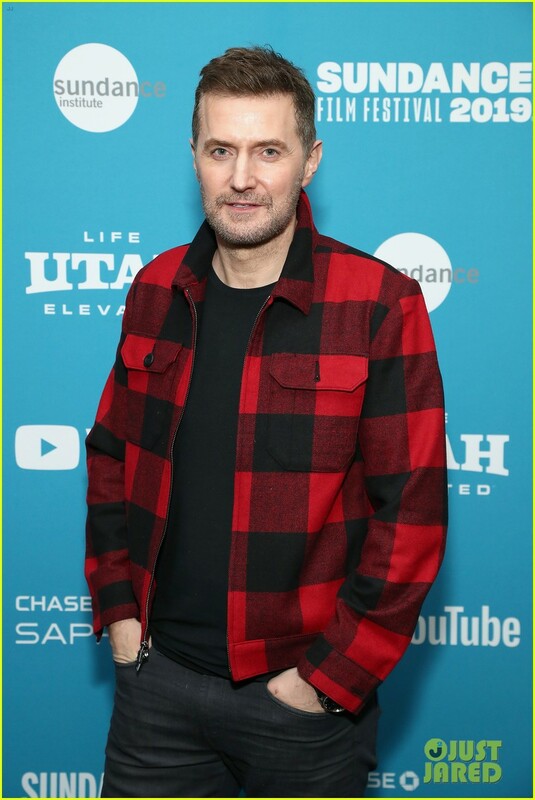 and #890 in Entertainment & Celebrity in the ZIG Index. Don’t miss out! 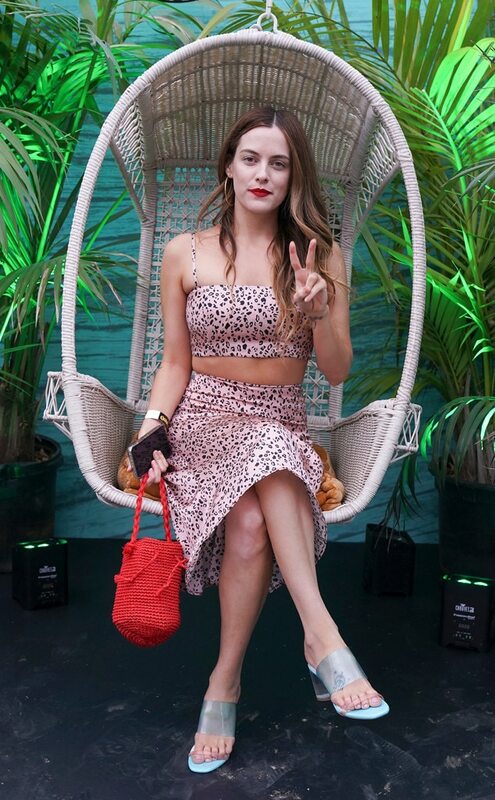 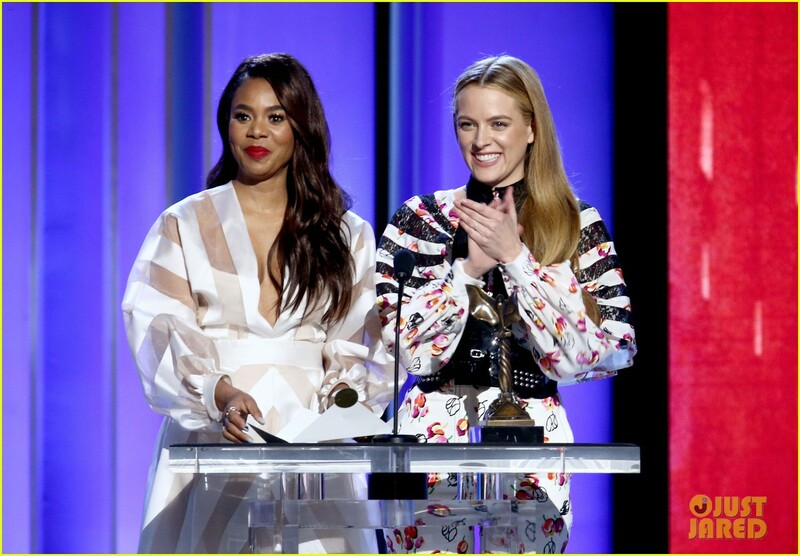 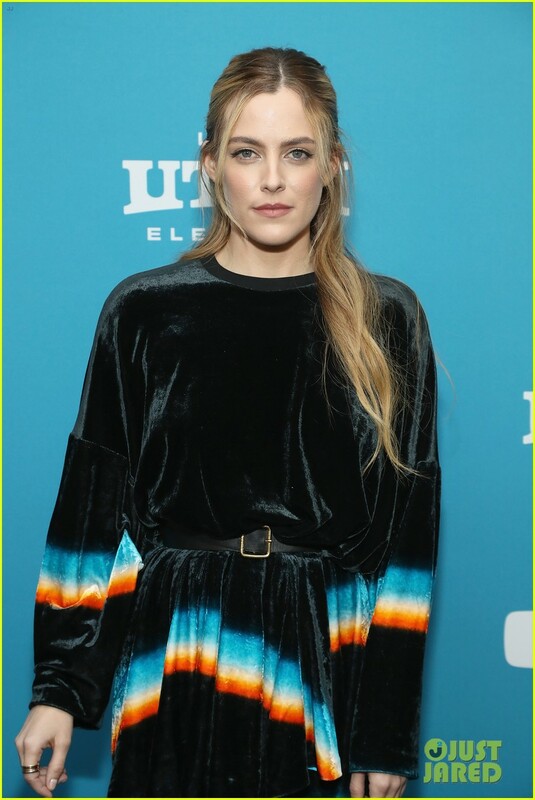 See all of the latest from Riley Keough and more on ZIG. 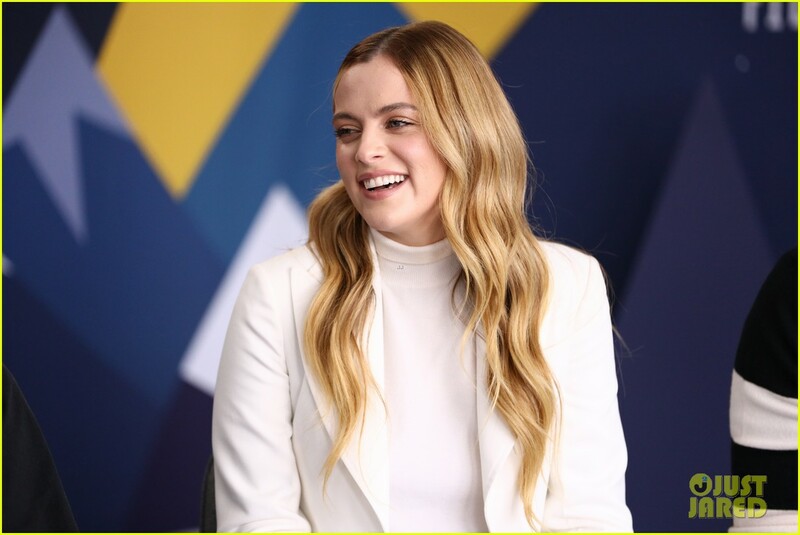 Riley Keough plays a survivor of a death cult in the new film from the directors of Goodnight Mommy. 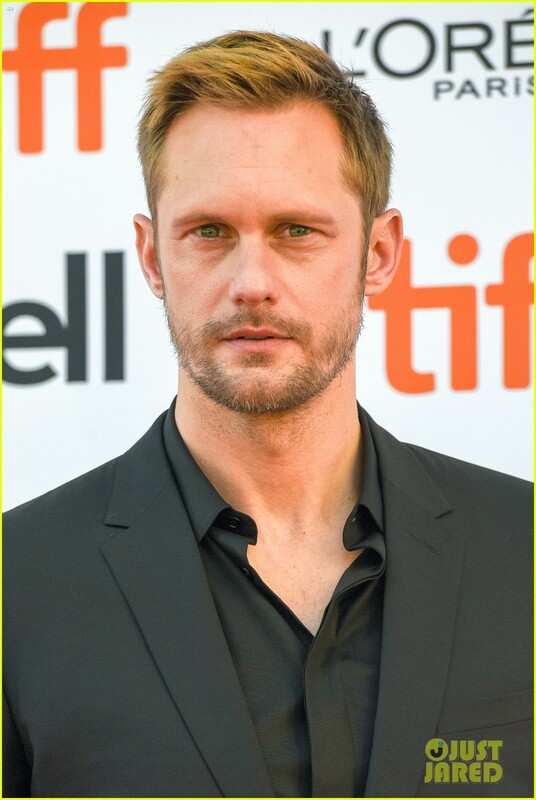 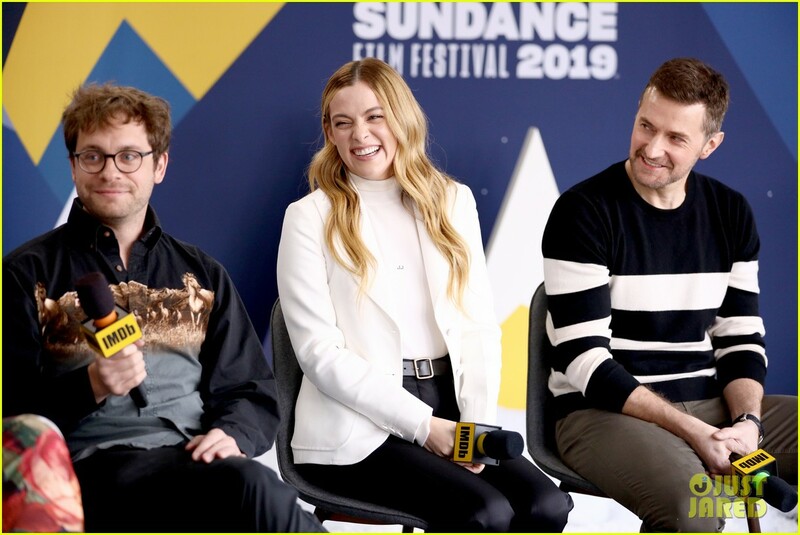 The film, directed by Veronika Franz and Severin Fiala, made its debut in the Midnight section of the festival Jan. 25. 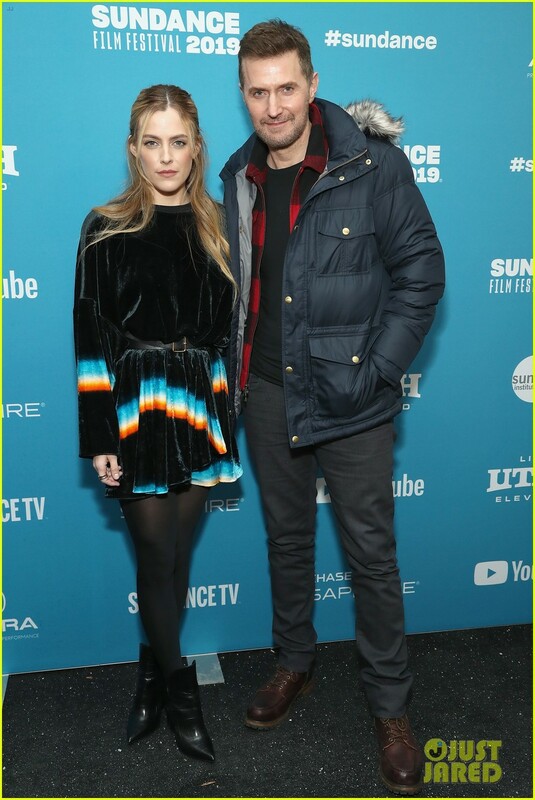 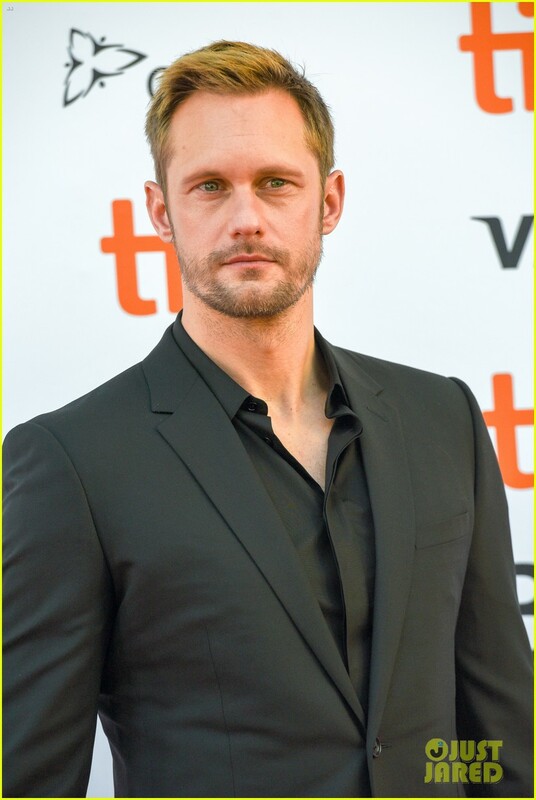 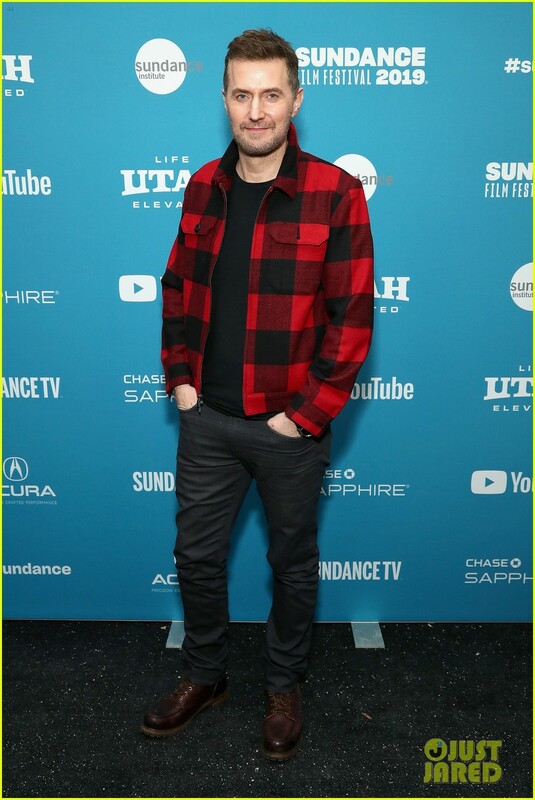 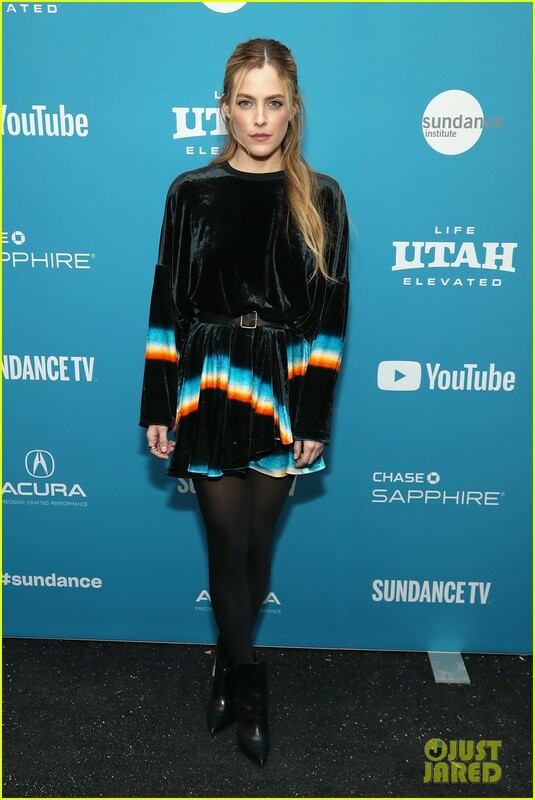 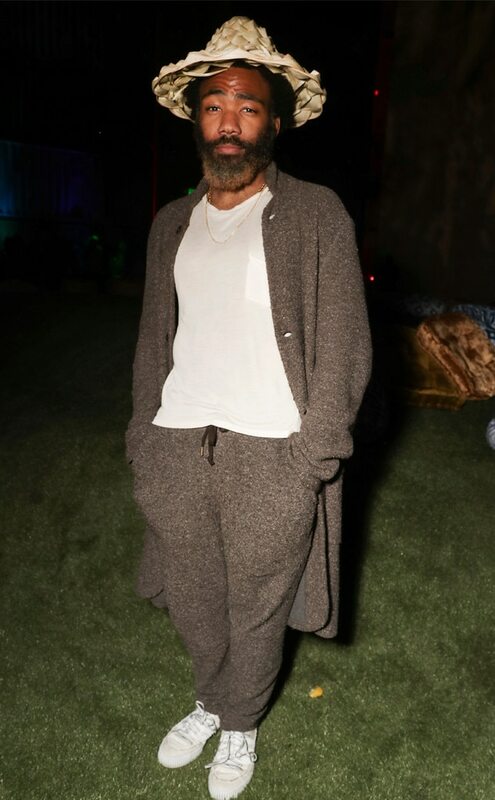 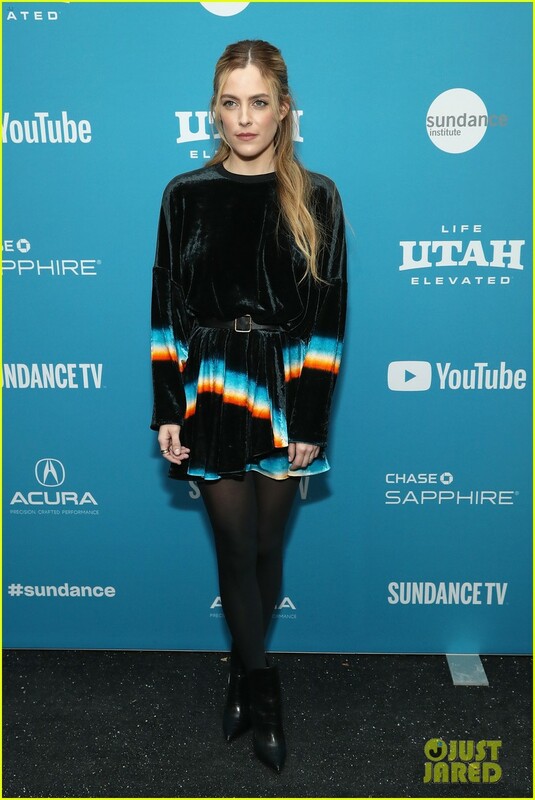 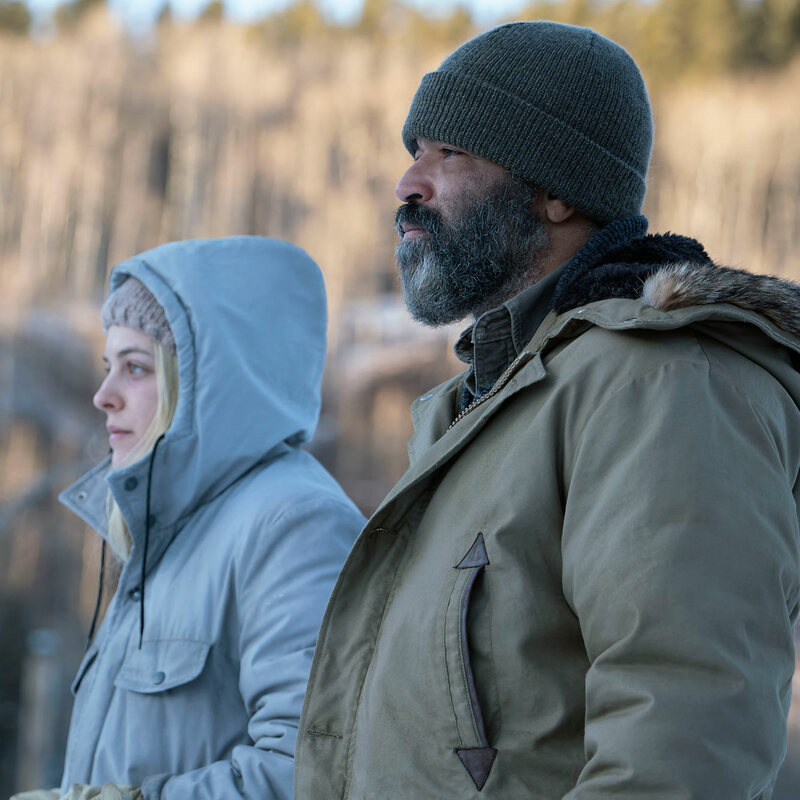 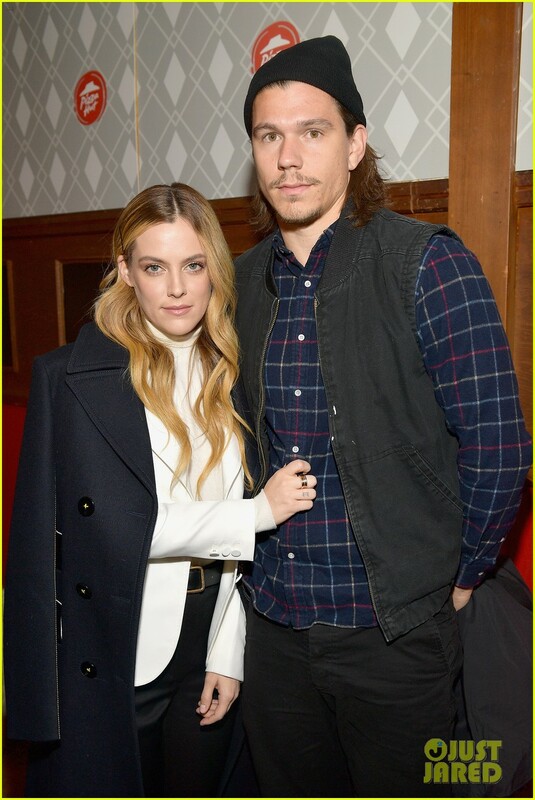 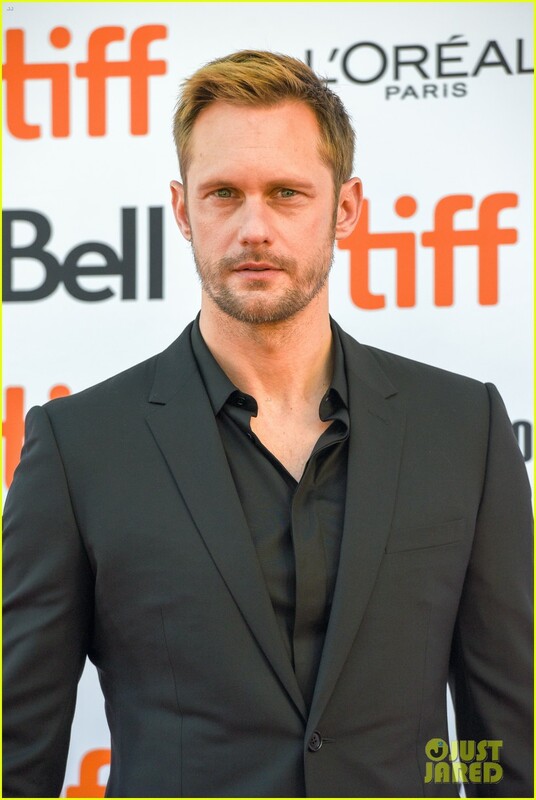 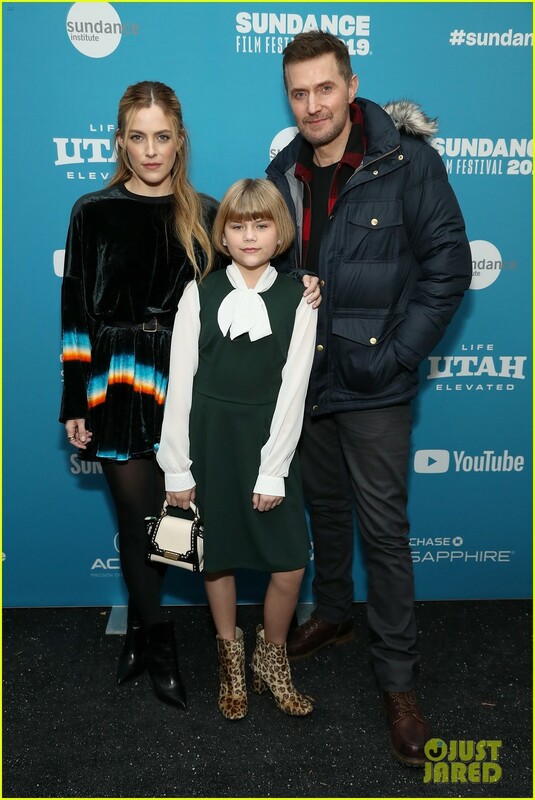 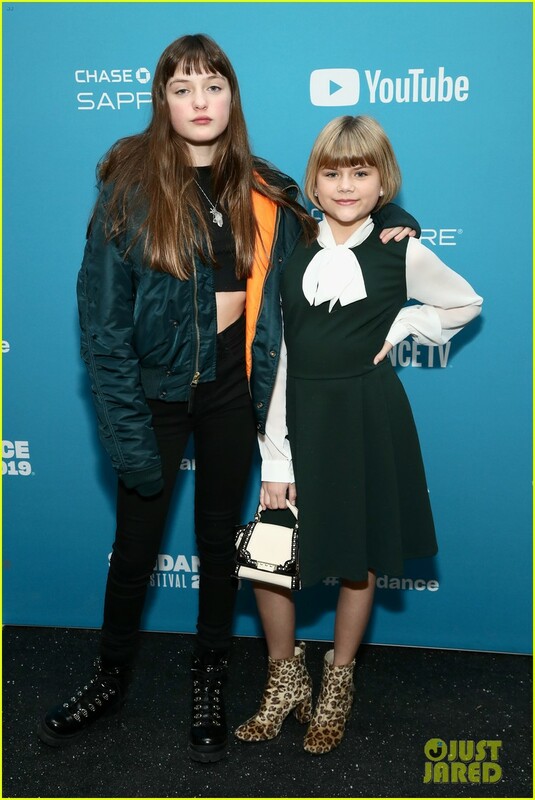 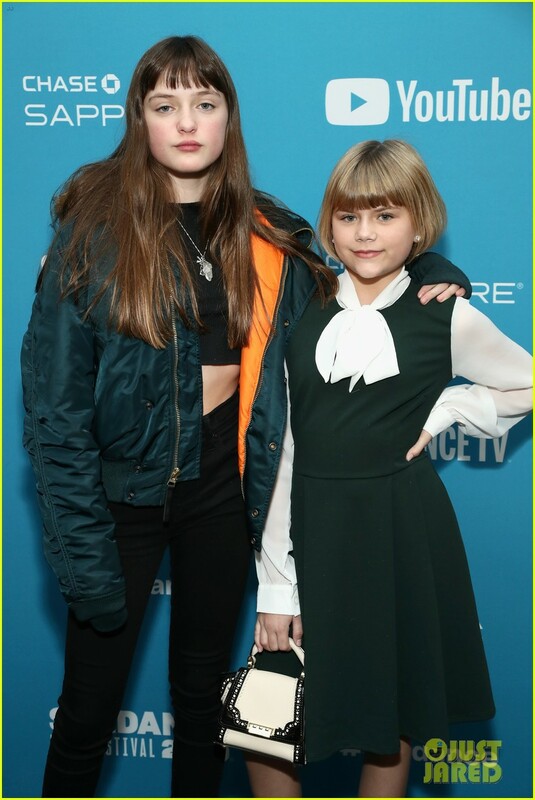 Riley Keough Premieres New Horror Film 'The Lodge' at Sundance 2019 with Richard Armitage! 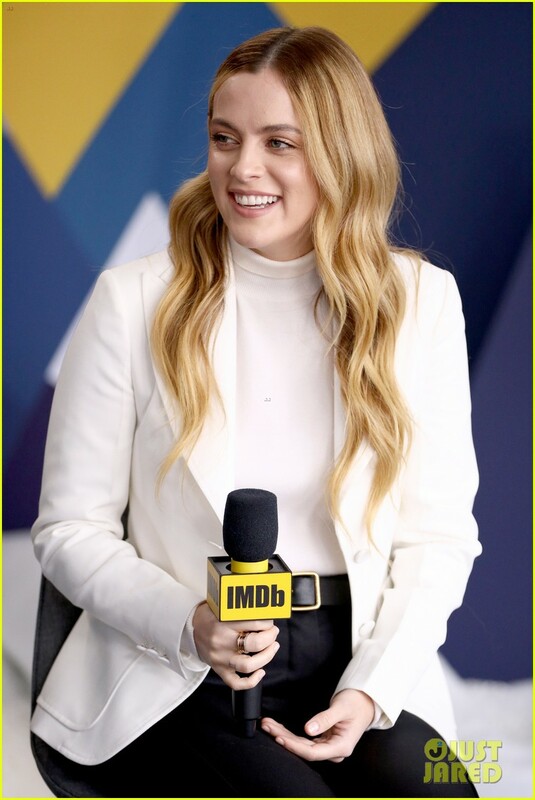 She'll guest star this week as an attractive older farm lady.